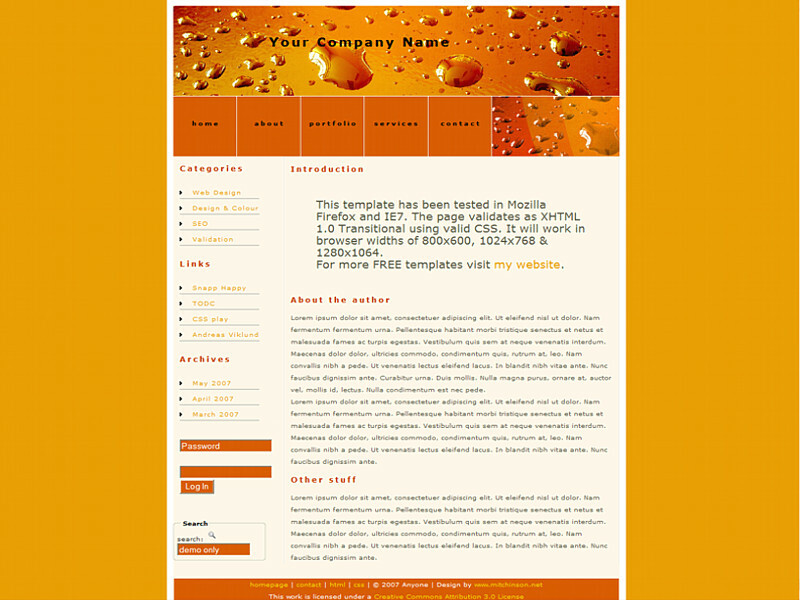 All of the FREE CSS WEB TEMPLATES below validate as either XHTML 1.0 Transitional/XHTML 1.0 Strict/or HTML 4.01 Transitional using valid CSS. 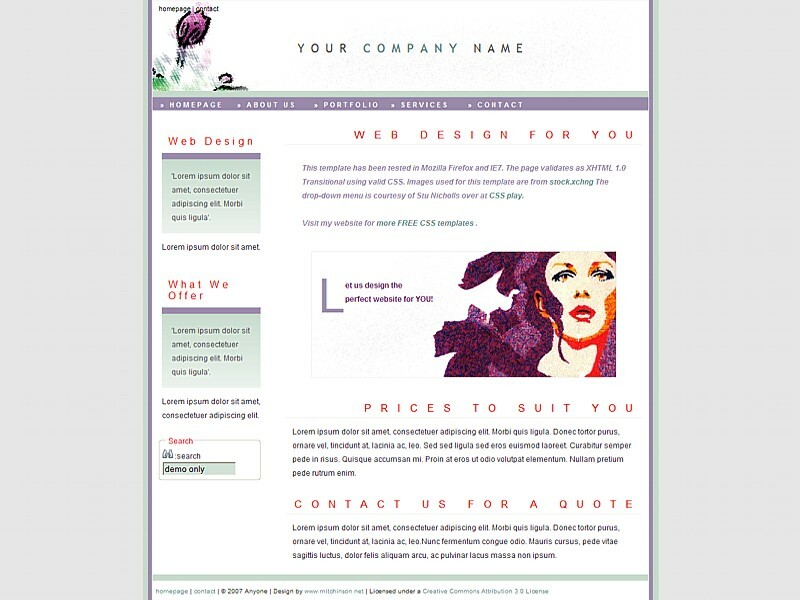 The templates have been tested in the following browsers: Mozilla Firefox and Internet Explorer 7. 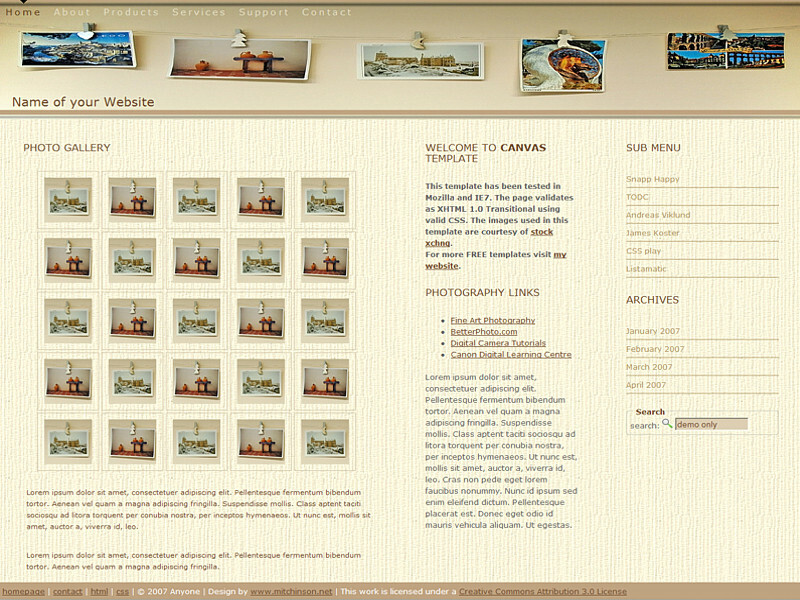 TIP: The templates are displayed in order of oldest templates first. 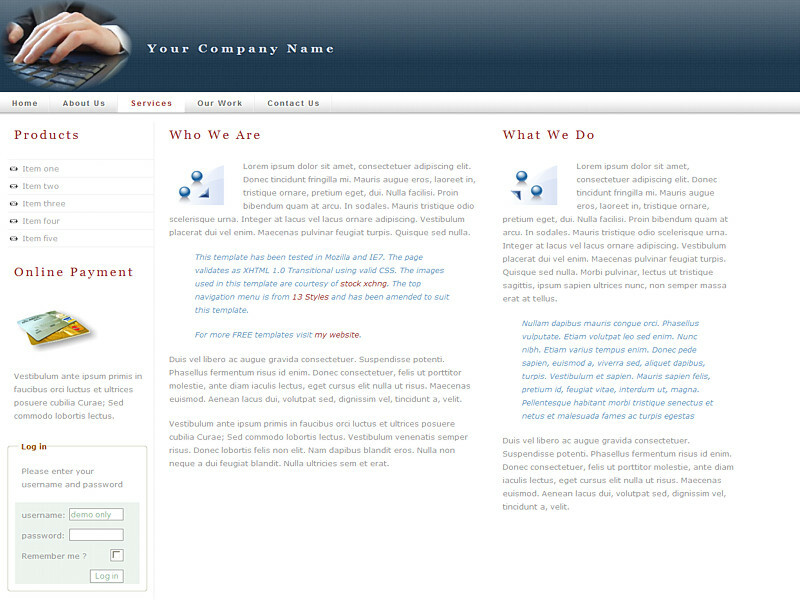 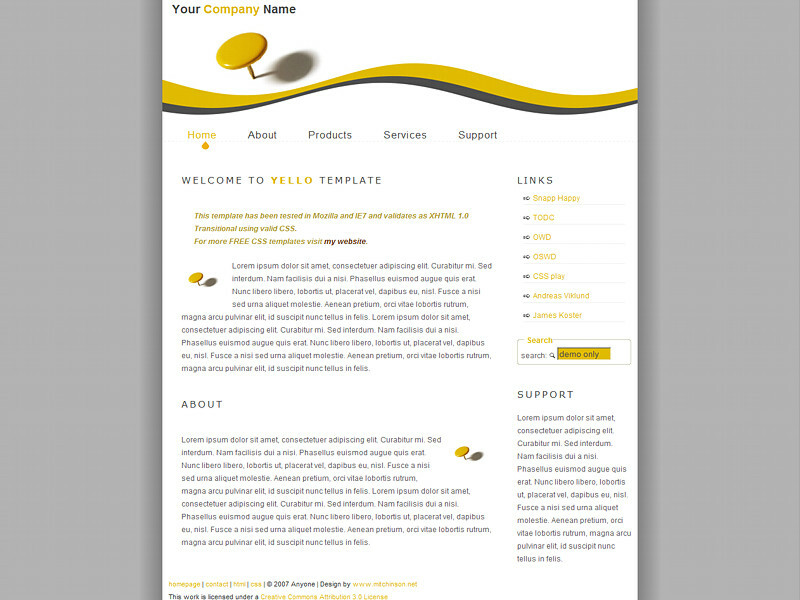 Jump to the last page to see the most recent templates added. 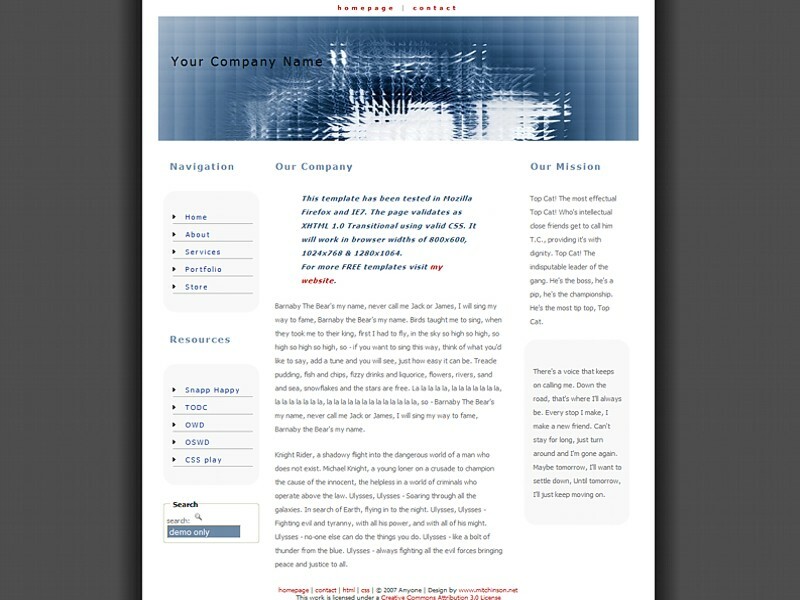 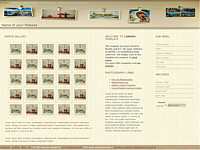 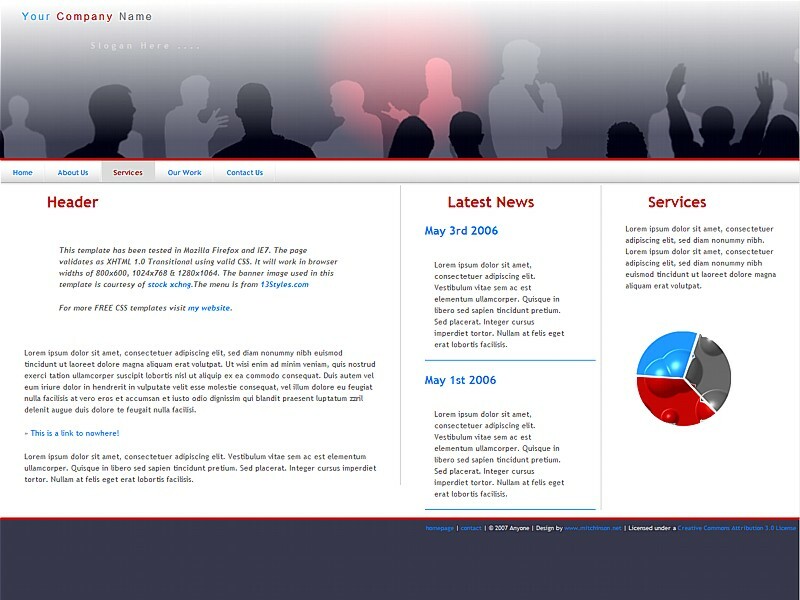 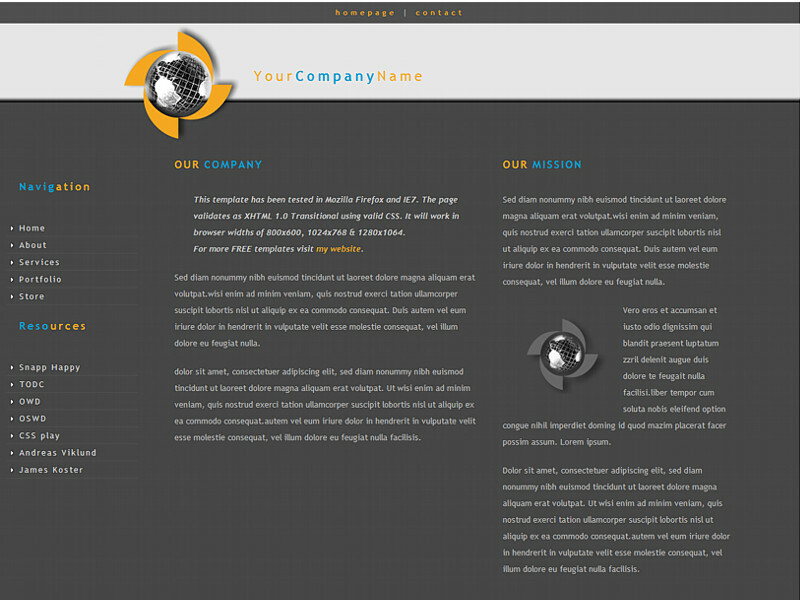 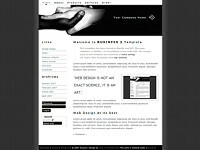 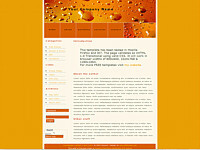 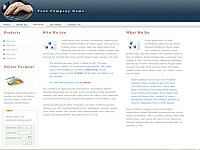 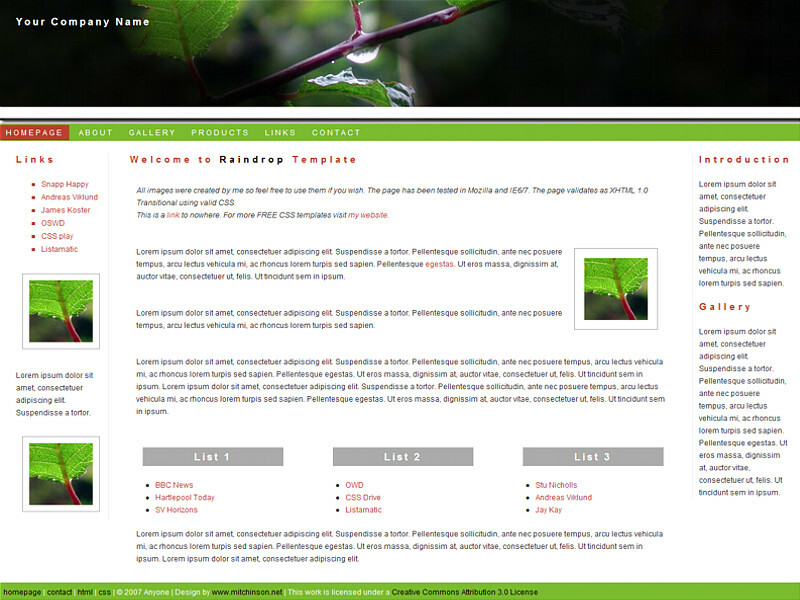 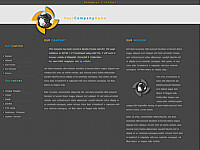 A number of my web templates have very kindly been ported to Wordpress and E107 by others. 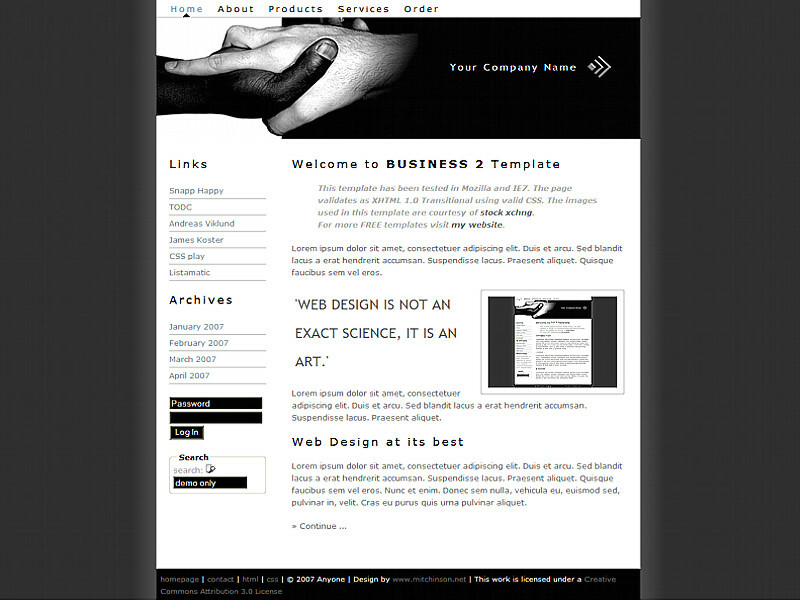 Below is a list of such templates and links to the websites from where they can be downloaded. 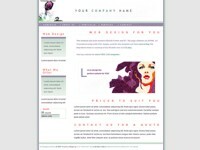 For a full list of links to other free CSS templates see the RESOURCES section. 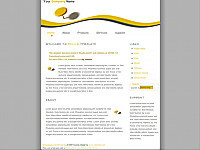 These template have been released under a Creative Commons Attribution 3.0 License which basically means you are free to modify them in any way to suit your needs but you must include the link 'Design by www.mitchinson.net' in the footer of the templates.